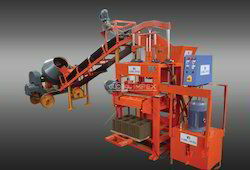 Exporter of a wide range of products which include jumbo 860g concrete brick machine, 1060 g building brick making machine, 860 g egg laying brick making machine, 430g cement brick machine with motor, stationary 1000shd with conveyor and jumbo 860g brick machine. 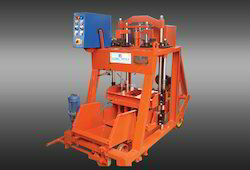 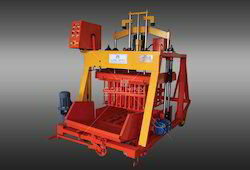 We are the preferred manufacturer and exporter of Cement Bricks Machine. 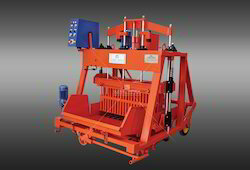 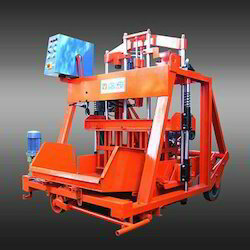 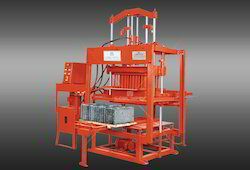 These hydraulically operated machines make various kinds of concrete blocks such as solid blocks, hollow blocks, and bricks galore by using less cement. 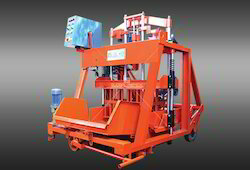 Offered machines are extremely efficient in their operations and provide optimum quality results, owing to their precise design and high functionality. 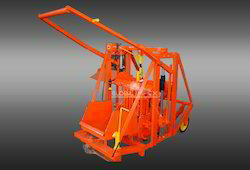 Looking for Brick Machines ?